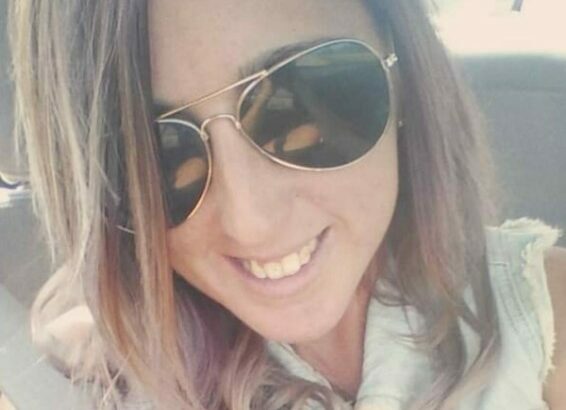 Miranda Marie (Sexton) Schwartzenberger, 30, Allouez, formerly of Gillett, passed away suddenly on Monday, February 4, 2019. She was born in Oconto Falls on December 28, 1988. Miranda married Stephen Schwartzenberger on September 10, 2011. Her greatest joy was spending time with family. She will be sadly missed. Miranda leaves her husband, Stephen; her mother Jannette Sexton and her father Wayne (Jennifer Hass) Hruska. Miranda also leaves her brothers: DJ Micik, Kristopher Sexton, Brandon Sexton and Garrett Hruska; her sisters: Melaya Sexton, Melinda Micik, Makayla Micik, Marissa Micik and Maya Swearingen. Further survived by aunts and uncles, nieces, nephews, other relatives and friends. Friends and relatives may call on the family on Saturday, February 9, 2019 from 11 AM to 1 PM at LEGACY FUNERAL CHAPELS (108 E. Main Street, Gillett, WI 54124). A funeral service will follow at 1 PM with Pastor Kent Wallace officiating. Final rest will be private. You will always be thought of miranda. You were always happy and had a bubbly personality. Talking to you in physics when you spoken to me or needed a pencil because you forgot yours. I will miss that smile. I may have not been one of the bunch in school and the odd one but i remember faces that were never mean to me and one of them was you miranda. You will be missed. RIP. Prayers for family and the ones close to her..